A recent labor bureau report revealed that only 16% of workers who sustained head injuries were wearing personal protective equipment (PPE). Most workplace injuries occur when employees are not wearing proper PPE. PPE serves as protection against potential workplace hazards, so it’s crucial for employers and employees, especially those in the construction industry, to understand what is required under the Occupational Safety and Health Administration (OSHA) in order to keep employees safe while at work. 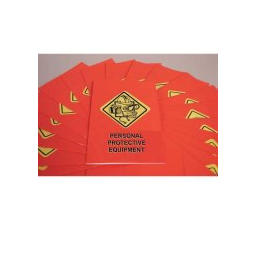 MARCOM's Personal Protective Equipment employee booklet addresses the latest OSHA requirements so employees can learn how PPE can help them avoid injury on the job. The employee booklet is a 16-page reference guide that enforces the topics presented in the program. 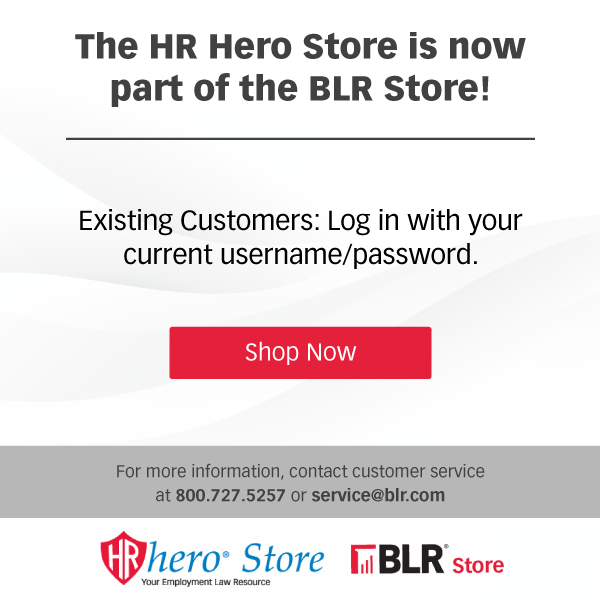 Order now and keep your employees and your workplace safe!